Avalanche Canada has been promised $25 million in funding from the federal government, ending years of financial struggle. Federal Finance Minister Bill Morneau delivered the news during his fall economic statement, presented in Ottawa on Nov 21. Avalanche Canada is a non-profit and non-government organization. In a statement, a press secretary for the prime minister’s office said avalanche safety is an “important cause for the prime minister.” Justin Trudeau’s brother, Michel, died in an avalanche in 1998 while skiing in B.C.’s Kokanee Glacier Provincial Park. The B.C.-based organization issues daily forecasts for most of Western Canada develops and coordinates public avalanche education, and delivers youth awareness training and seminars. Mary Clayton with Avalanche Canada said the need for the services has grown exponentially as more and more Canadians venture into the backcountry. This has put a strain on the non-profit, which previously cobbled together a budget of $2 million. 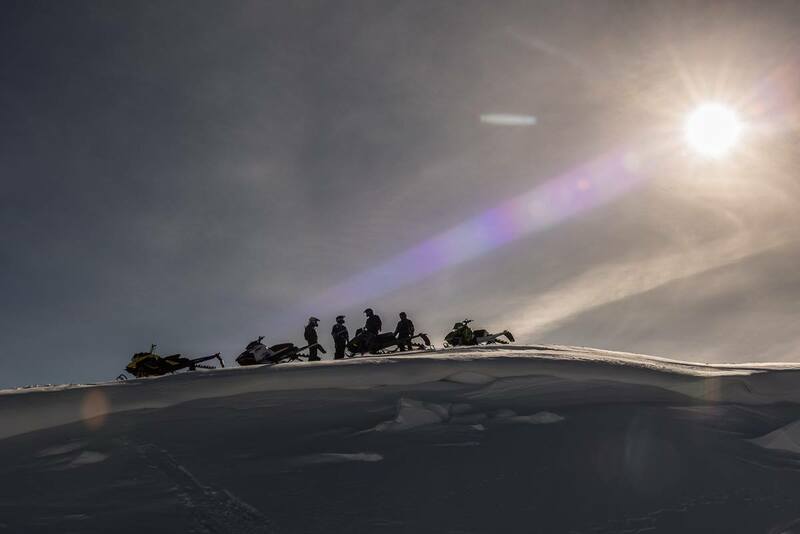 “Anybody who goes into the backcountry will tell you about the growth of use in our winter backcountry,” she said. “We reached a tipping point, and we were at a point where we were going to have to cut services unless we could do something about our resources, so this is going to make a big difference,” she said. 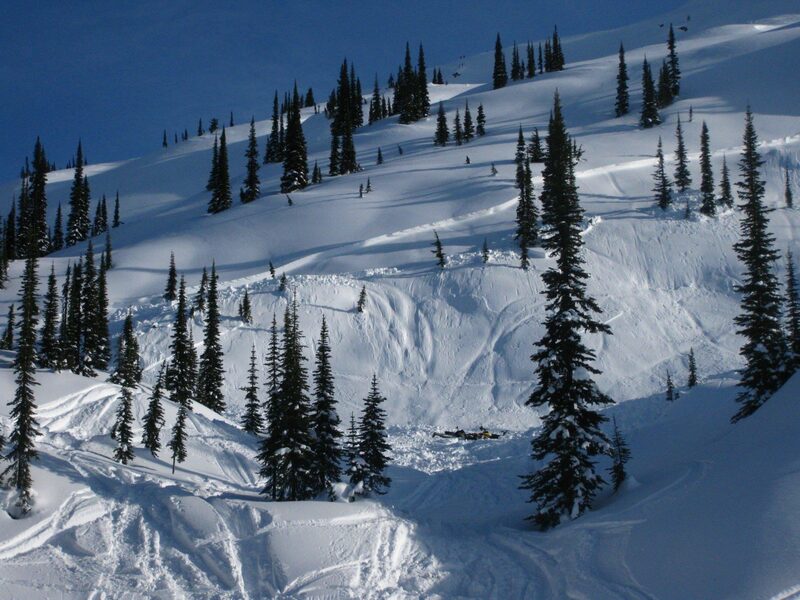 Avalanche deaths are down from a high of 29 in 2003, to less than half that. The funding comes in response to an Avalanche Canada proposal that’s been two years in the making. 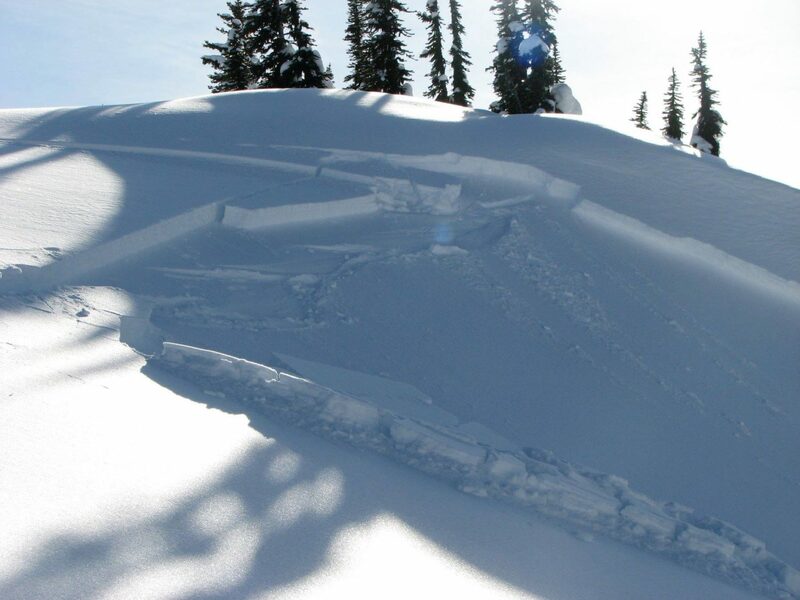 Each winter, Avalanche Canada provides daily public avalanche forecasts for many of Western Canada’s mountainous regions—in fact, its avalanche forecasting program is the largest in the world in terms of area, the organization explained in a release. Avalanche Canada hopes the announcement will also inspire the provinces to step up their funding levels.